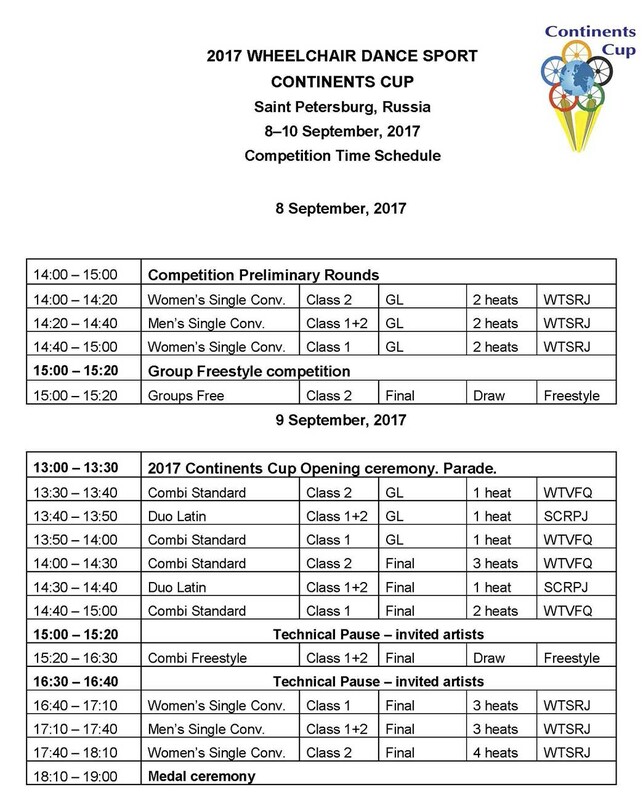 2017 Wheelchair Dance Sport Continents Cup! September 9-10! Be with us! 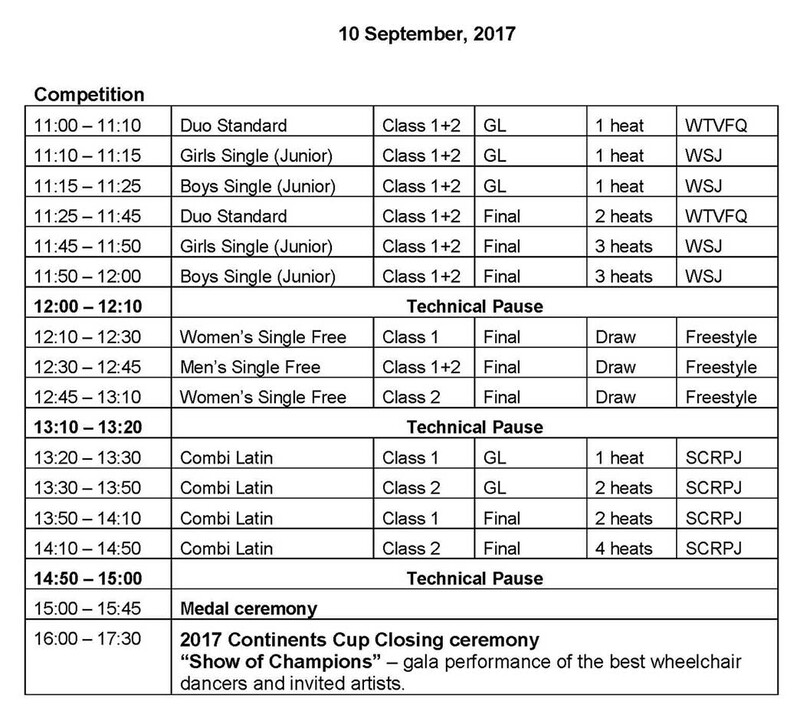 2017 Wheelchair Dance Sport Continents Cup"